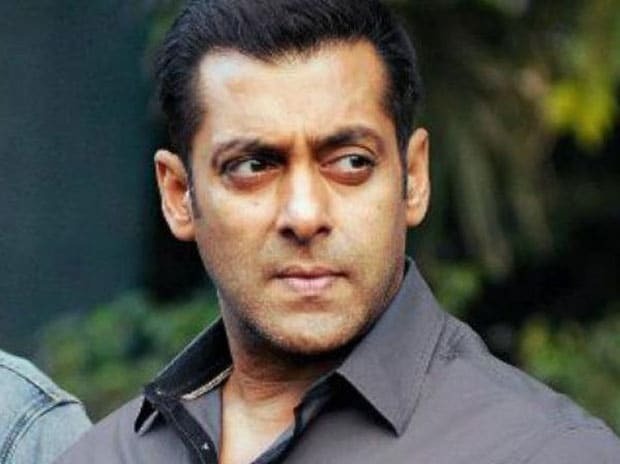 Bollywood superstar Salman Khan Thursday said he will not be campaigning for any political party for the Lok Sabha polls, days after a Congress leader in Madhya Pradesh claimed that his party is speaking to the actor for electoral canvassing. On Tuesday, state Congress spokesperson Pankaj Chaturvedi said that party leaders have already talked to Khan to campaign in Indore and they were almost certain that he will be campaigning. Khan was born in Indore's Palasia area in 1965 and spent a substantial part of his childhood in that city before moving to Mumbai. Elections in Madhya Pradesh will be held over four phases starting April 29.